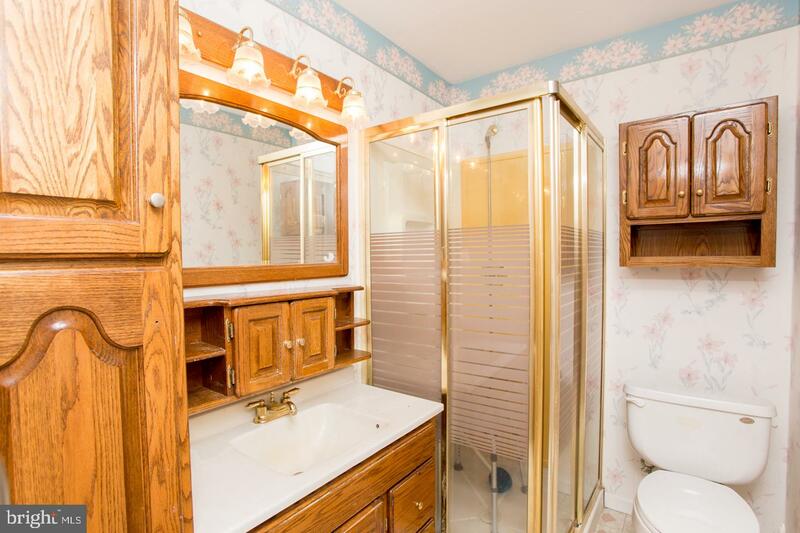 Lovingly cared for by original owner, its time to pass the torch. 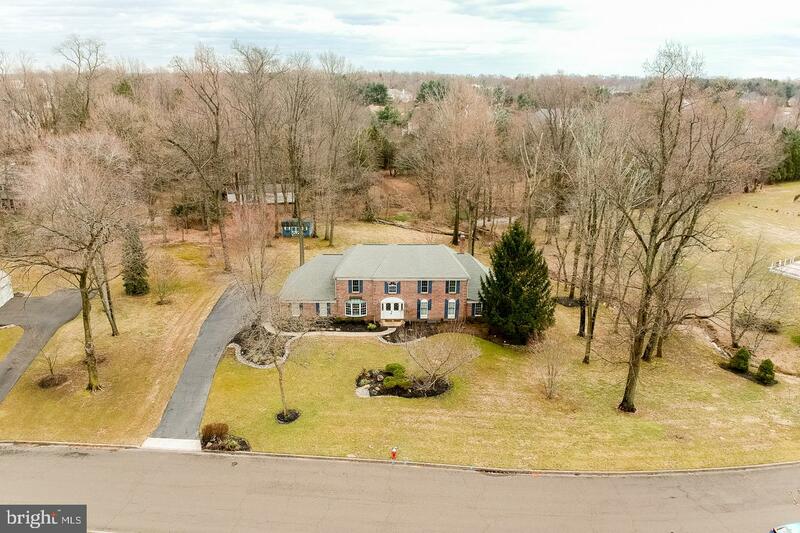 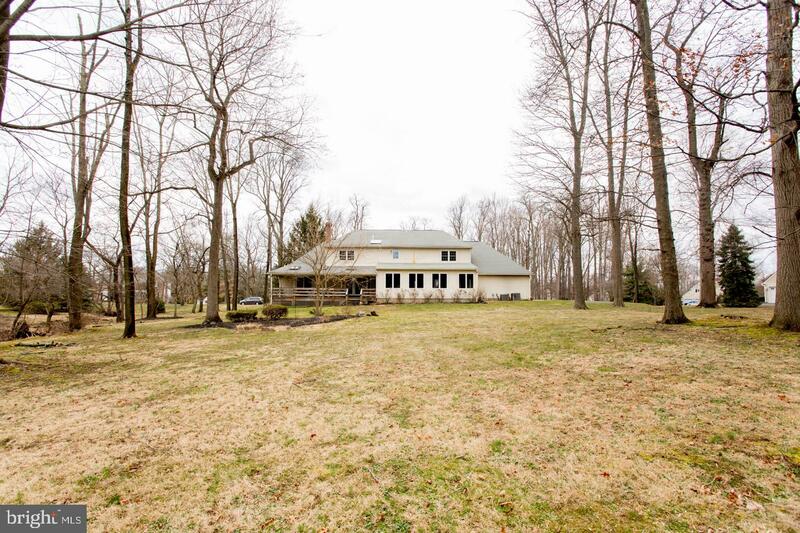 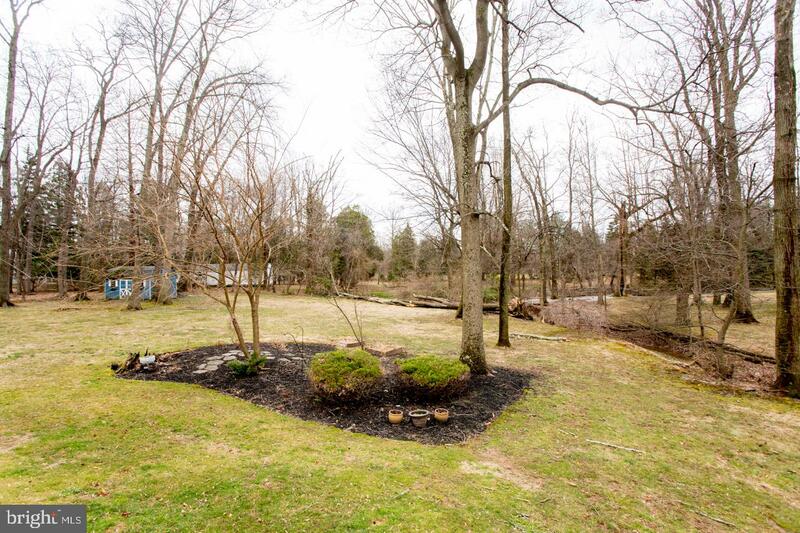 This majestic brick front home sits a most beautiful and private lot with trees in the back yard. 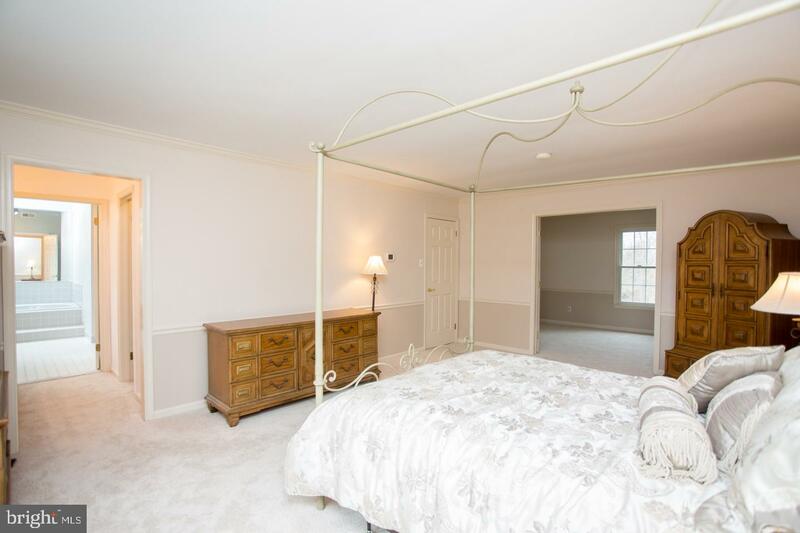 An inlaw/au pair suite enhances the main floor with it's own full bathroom and access to a tranquil convered rear porch. 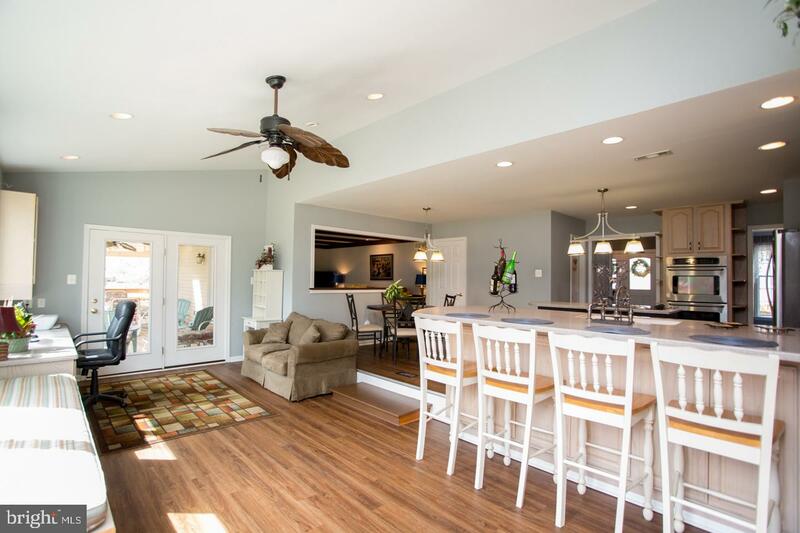 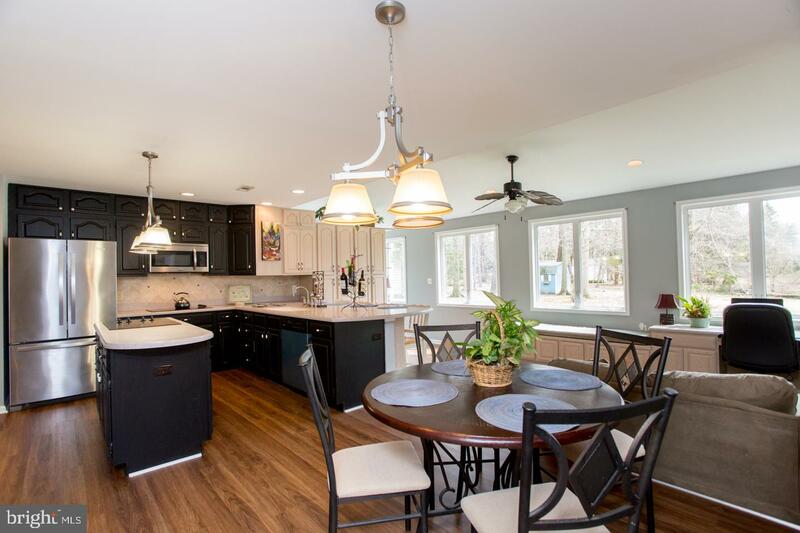 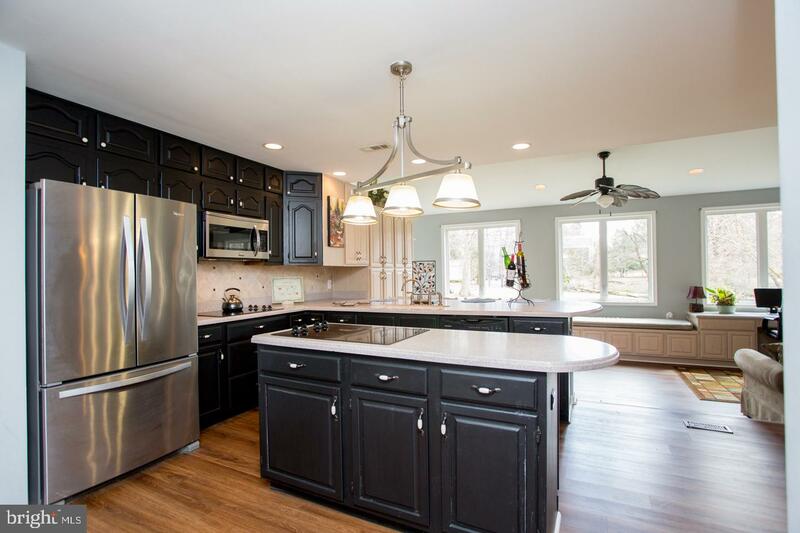 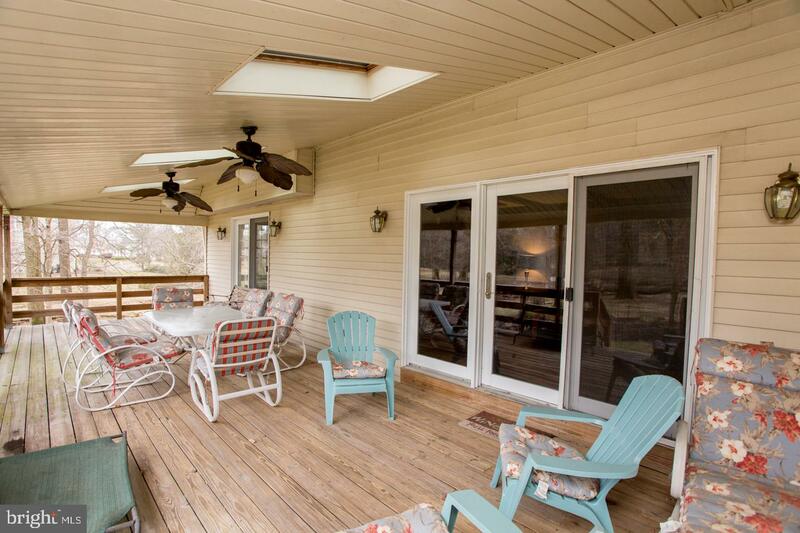 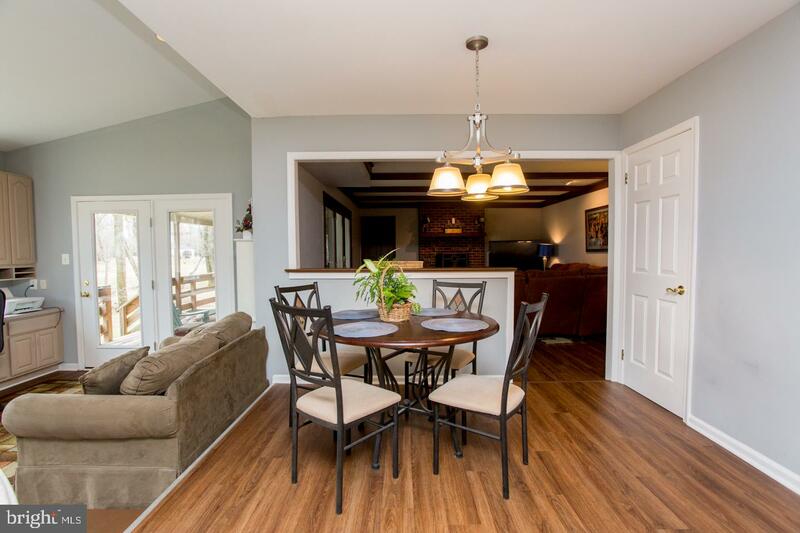 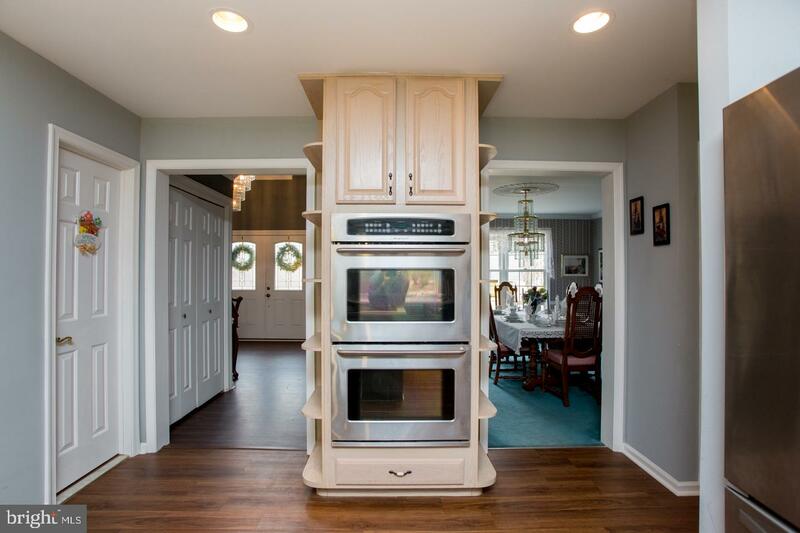 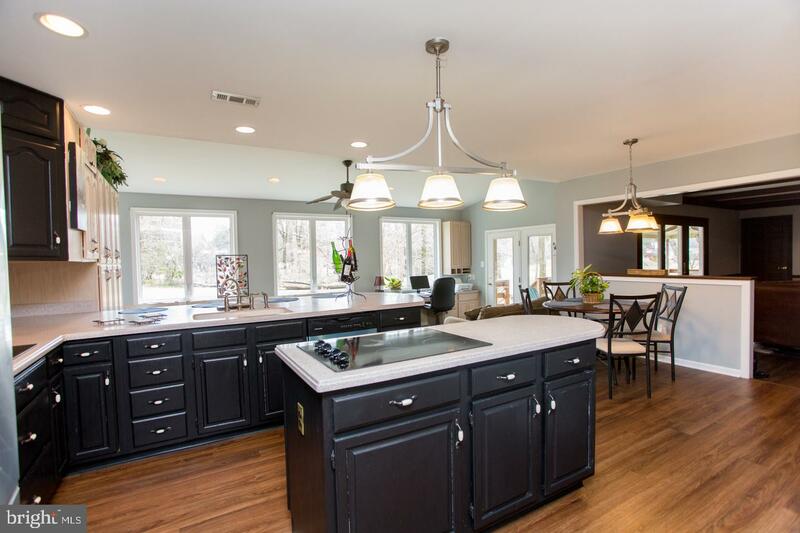 This home is designed for entertaining with an open concept feel. 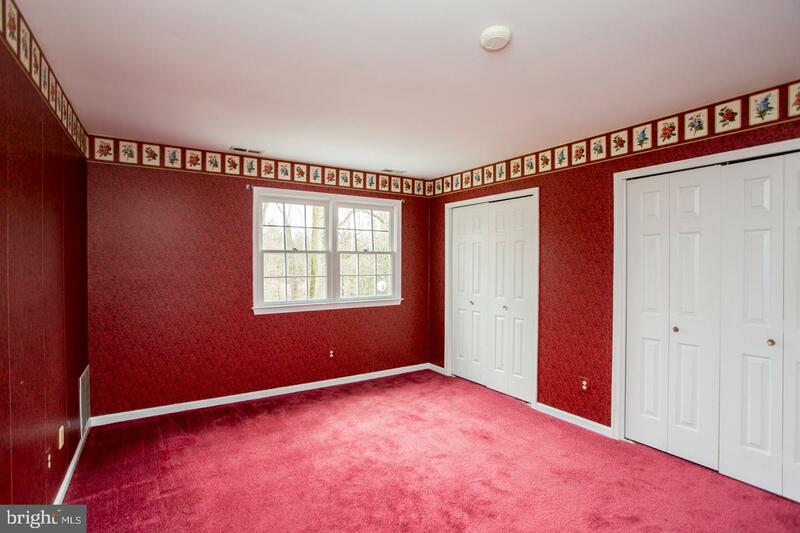 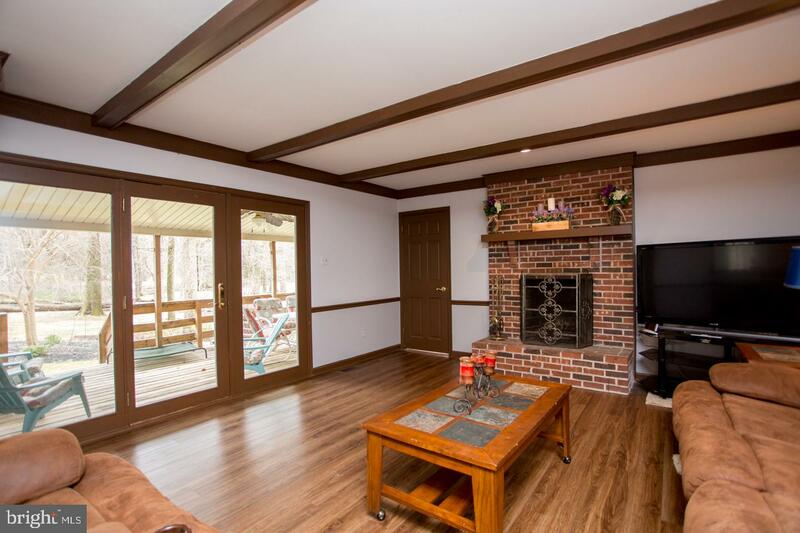 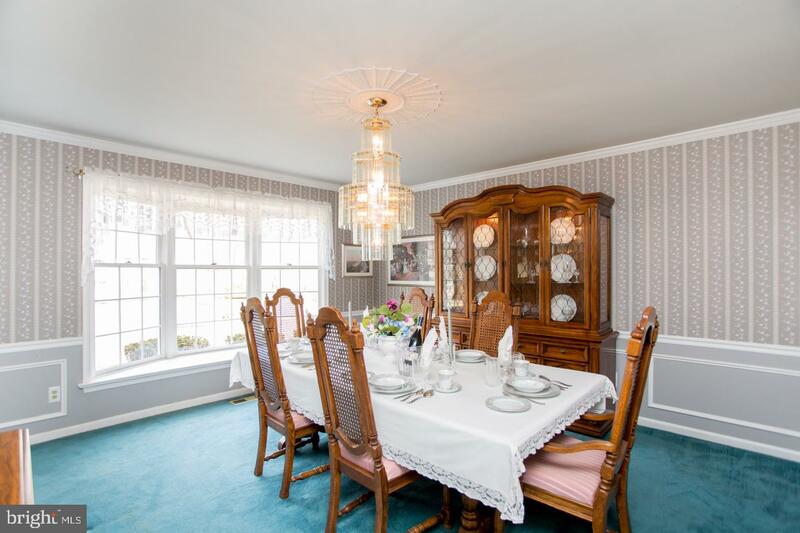 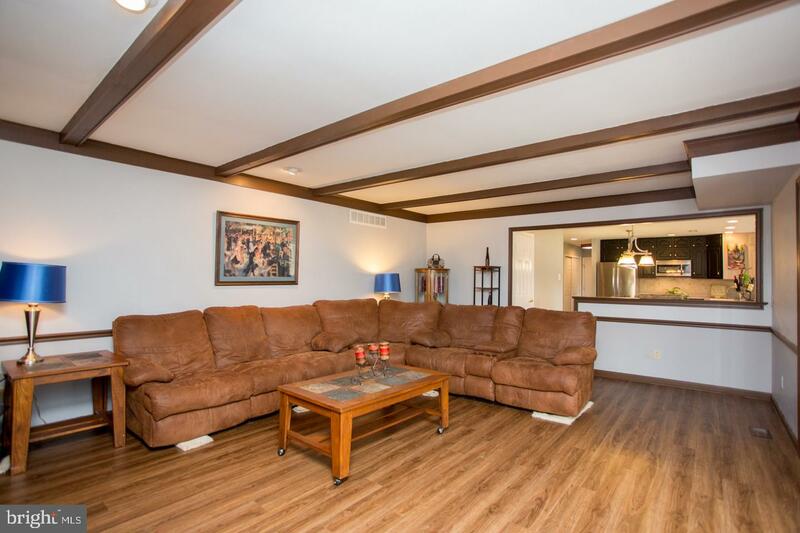 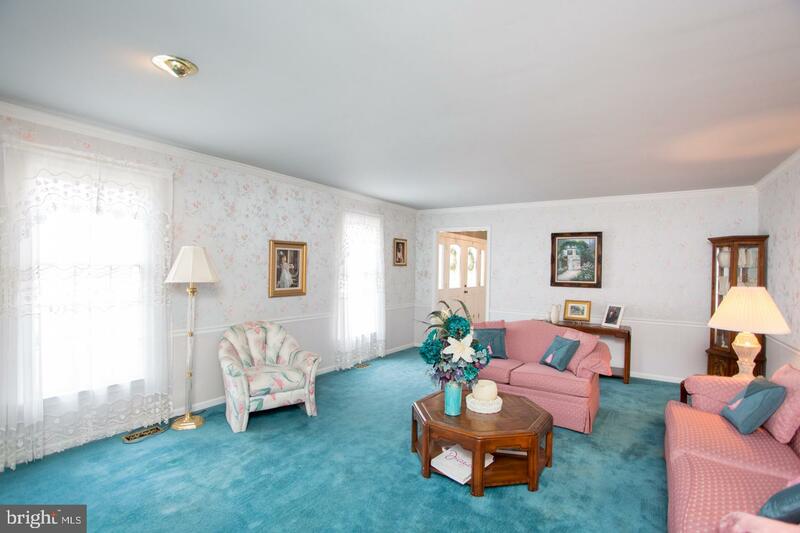 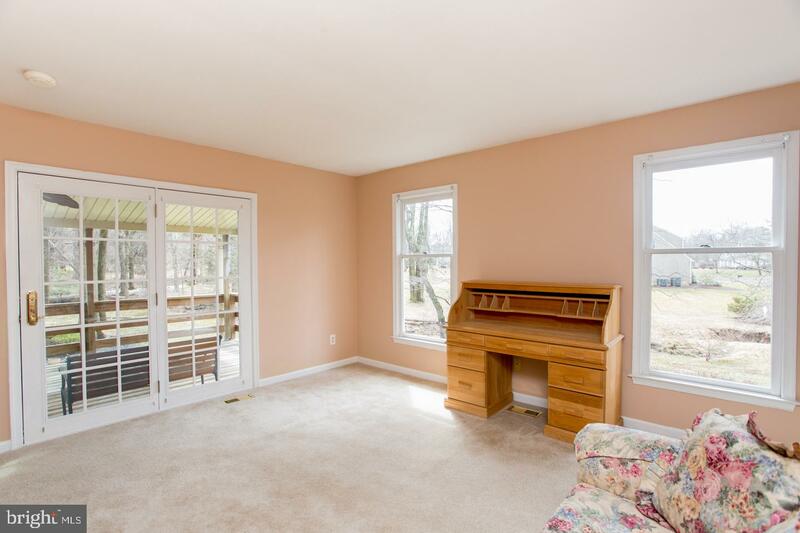 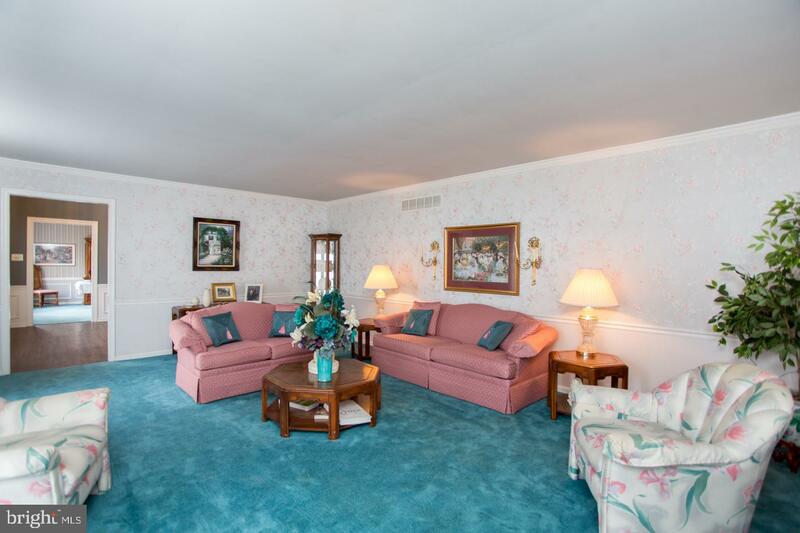 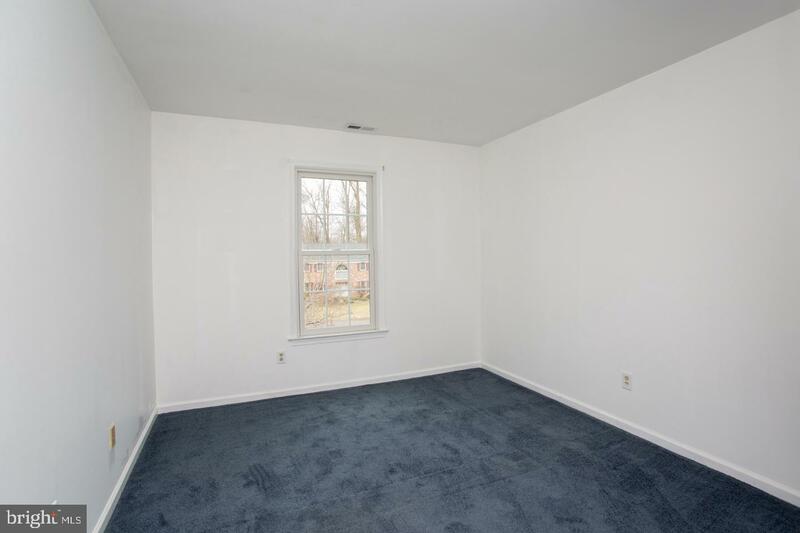 A lovely brick fireplace anchors the family room which adjoins the kitchen. 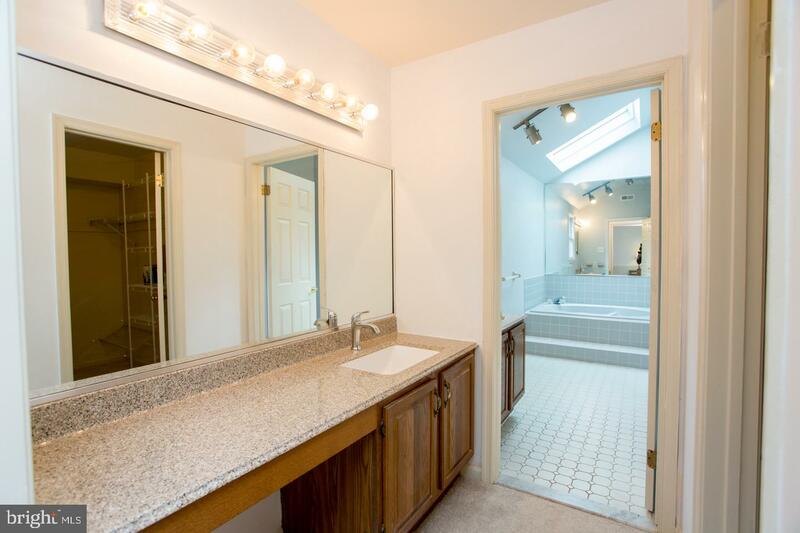 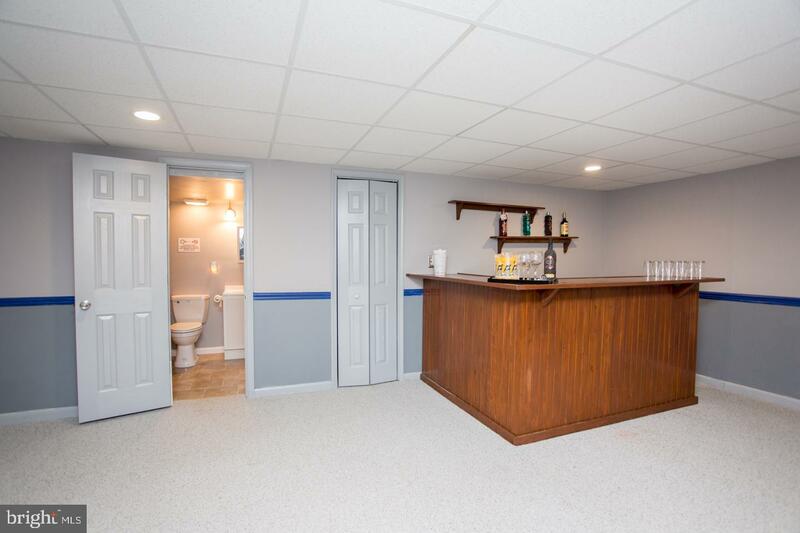 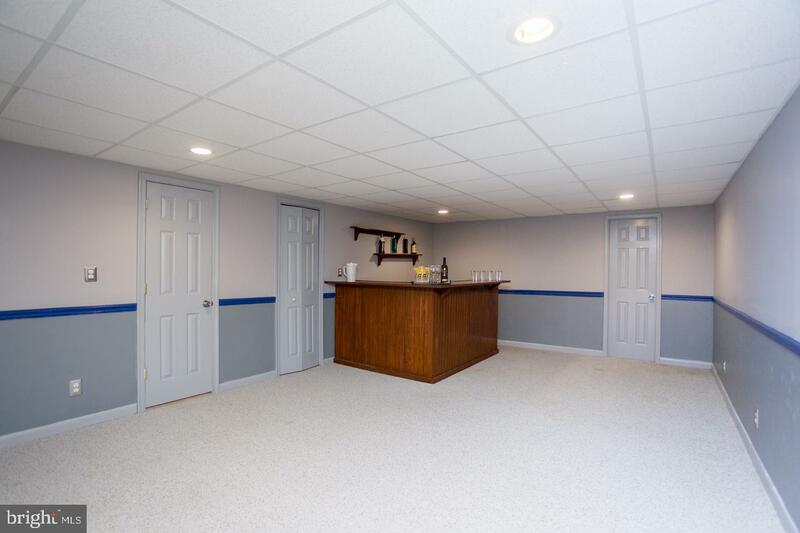 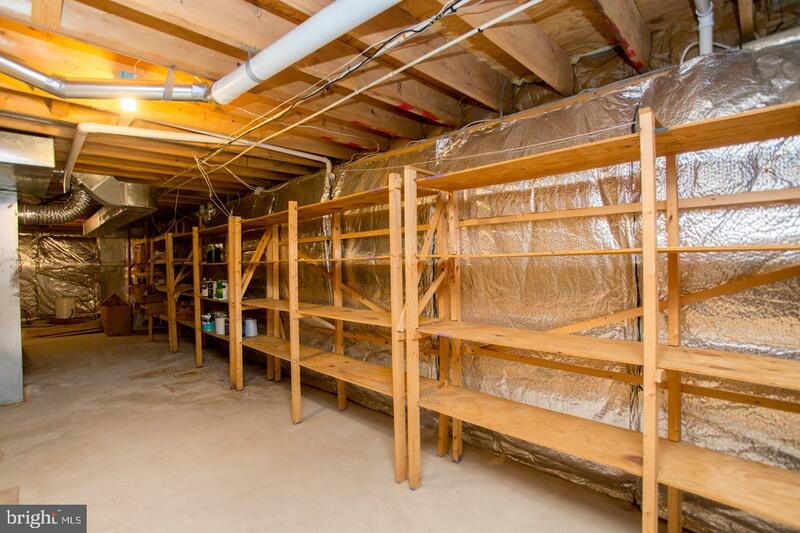 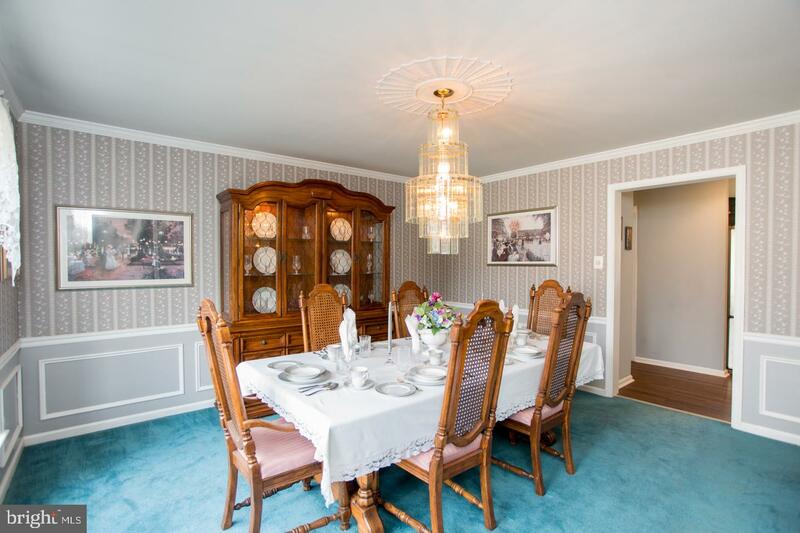 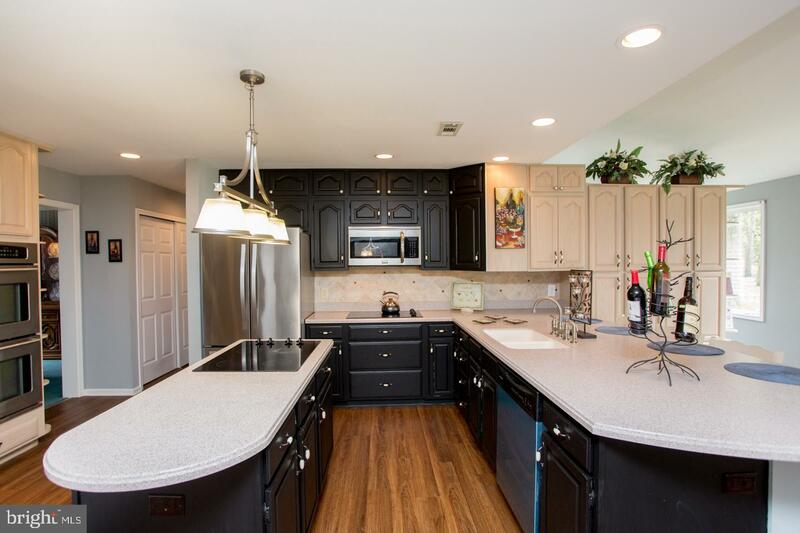 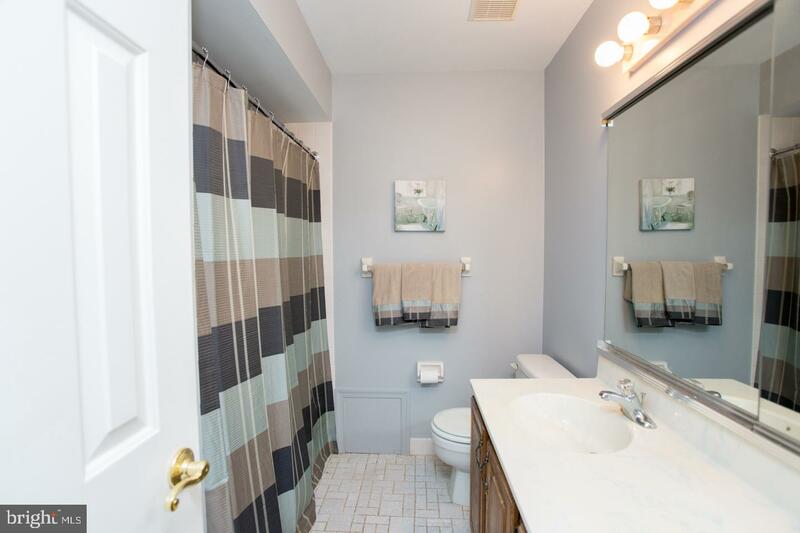 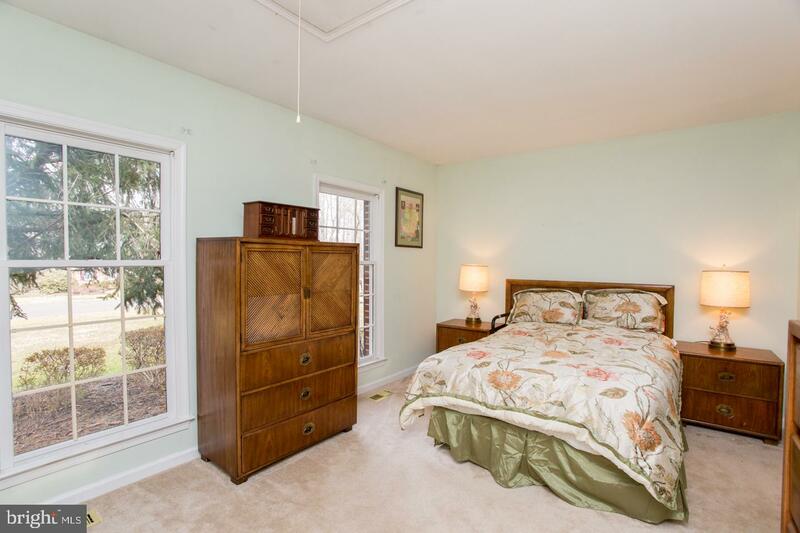 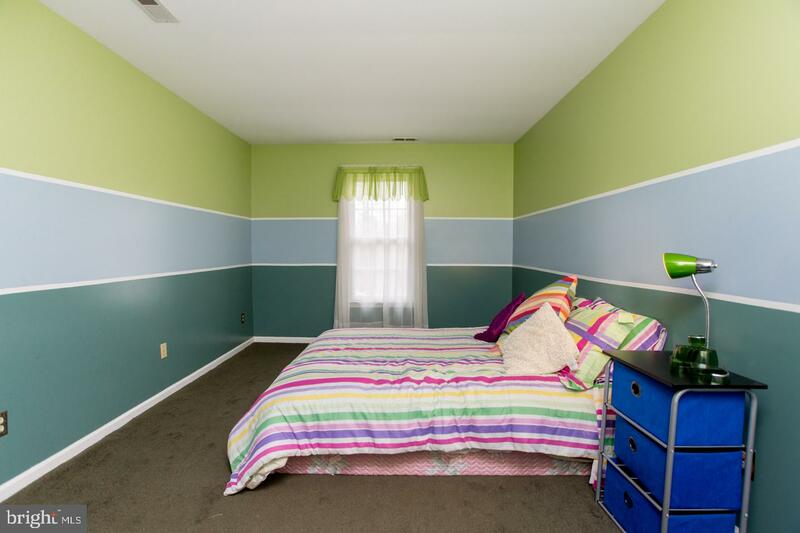 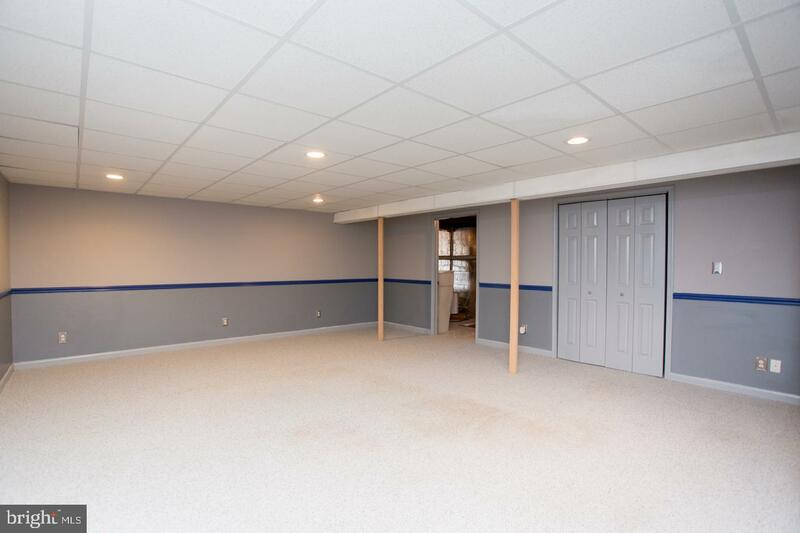 The basement is finished and offers a wet bar, powder room and generous storage areas. 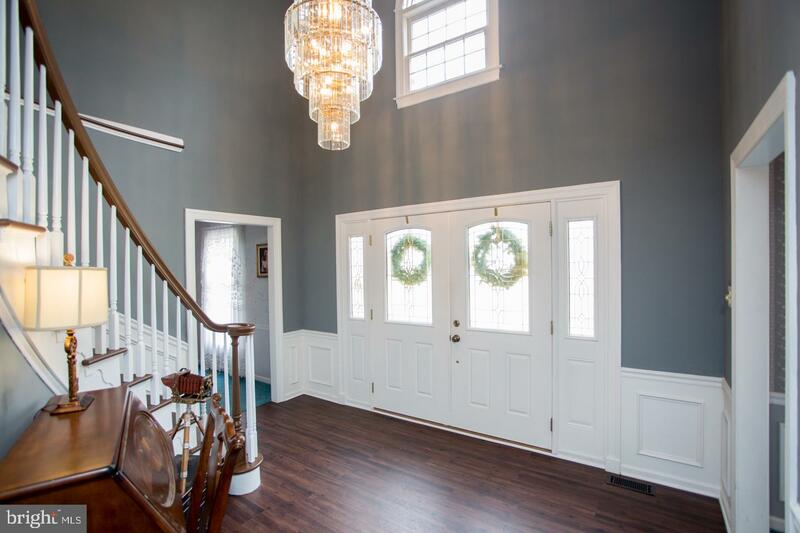 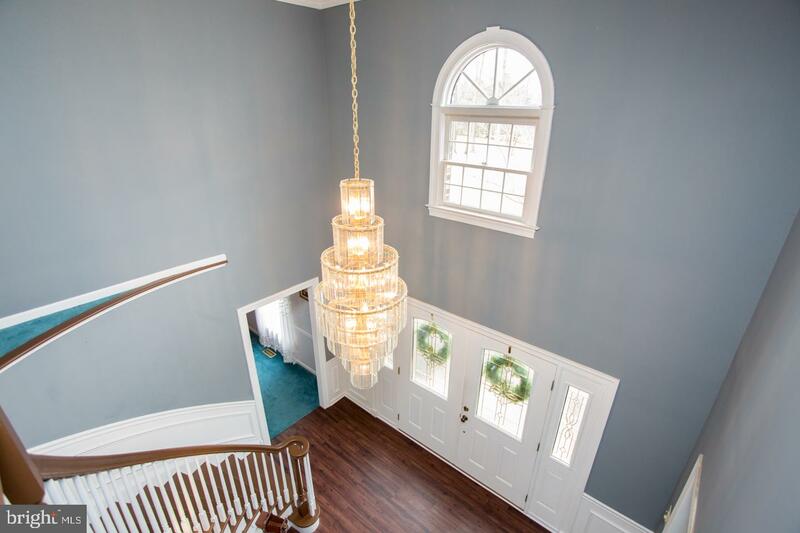 You are greeted with a 2 story foyer with circular staircase. 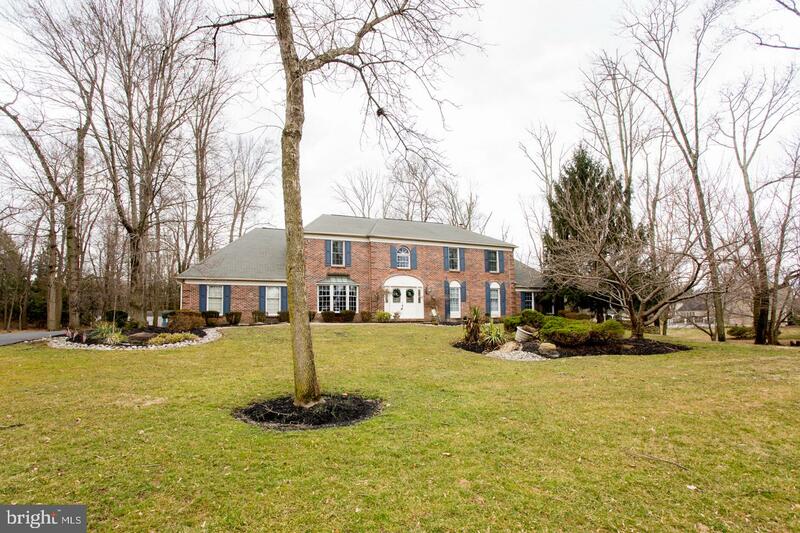 Truly a must see home on a premium lot with stunning curb appeal.